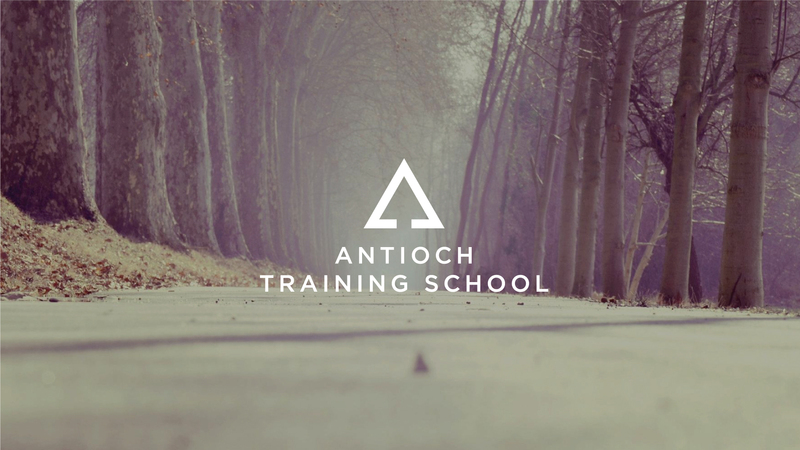 We are excited that you are interested in the Antioch Training School! This school has been operating for over 10 years in Norman and over 30 years in the Antioch Movement, with the same consistent goal in mind: to train up Great Commandment (Matthew 22:36-40) and Great Commission (Matthew 28:18-20) disciples of Jesus – men and women who will love God wholeheartedly and who will submit their whole lives to His leadership and purposes. Ultimately, you will get out of the experience what you are able to put into it. The staff will do everything in its power to develop and equip you. We have found that personal ownership in this process is key for the school to be successful for you, but you need to come into the school with a desire to grow in God. The following list are some areas that we will be covering during your time. Please read over these goals to make sure they are consistent with your own desires as you enter the school. Other outside-of-class assignments including Bible reading, scripture memory, book reading, videos, writing assignments, etc. By signing up for the school, you are giving us – the staff and volunteer leaders – permission to help you and challenge you in these areas. We are not expecting perfection out of anyone but a desire to grow in each of the areas that are a part of the school. We are committed to your personal development as a disciple of Jesus and your fruitfulness in life, and we are here to serve and exhort you toward those ends. Jesus is our vision, and loving obedience to Him is the goal. We will do weekly accountability and support for your growth during this time. The school is designed for men and women who desire to live a biblical lifestyle and desire to fulfill the expectations of the school. As you fill out the application, prayerfully make sure this is what you desire at this time in your journey with Jesus. Note: There is no save and return feature for this application. Please fill out when you have time to complete in its entirety. The application could take up to 30 minutes to complete.